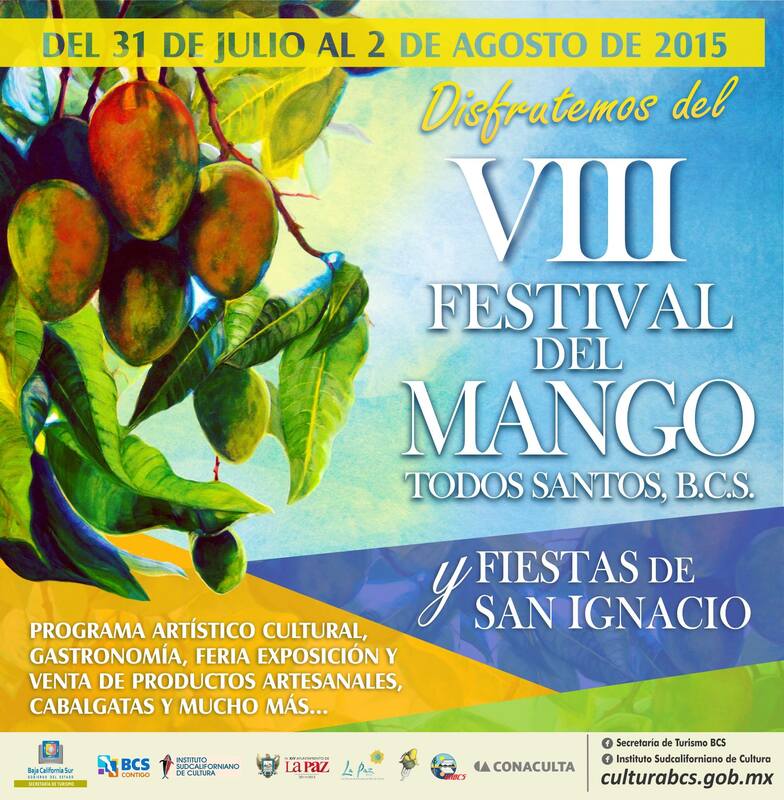 What Is A Mango Festival? And Yes You Should Go! Time to celebrate the mango! 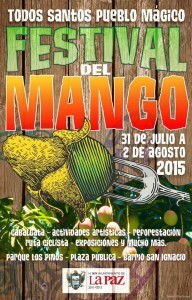 Since it’s inception in 2007, the Todos Santos Mango Festival has been a local favorite. 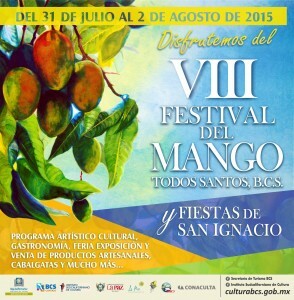 Families flock to celebrate the sweetest produce of the summer – mangoes! If you think you know a thing or two about this delicious fruit, think again. 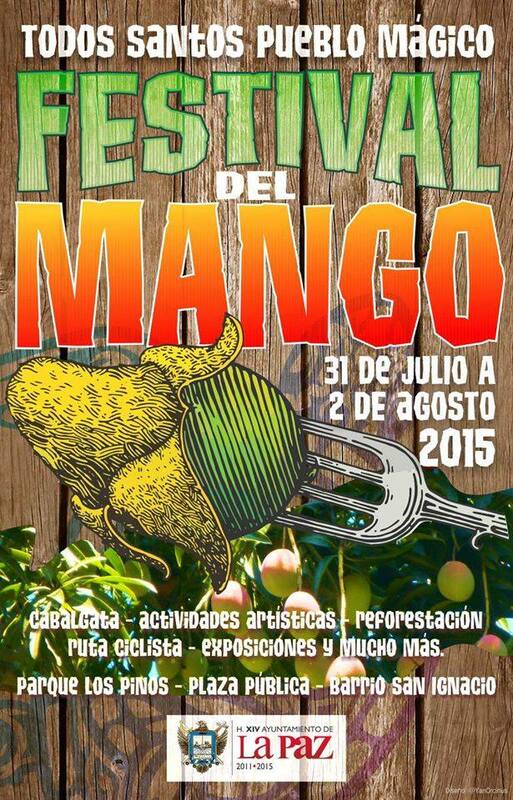 A visit to the festival will heighten your appreciation for what can be done in the name of mangoes. Try many dessert treats incorporating this Baja Sur staple. See if you agree with who dishes out the best Mangate, a dessert typical of the region. Delicious and sweet – this annual festival is a local favorite. So how do you celebrate the mango? Well, watch the beautiful local horses as they are gracefully handled by the Todos rancheros. A parade of horsemen (cabalgata) is just one of the authentic displays of Todos Santos life. Folkloric ballet, artisan products, and coronation of the Mango Festival Queen all share the small town charm to visitors. Live music is a big feature to the festival. Look for music nightly and plenty of dancing to go with it! Nothing beats the incredible people watching, as locals and visitors alike try to beat the summer time heat with some fiery dancing. Enjoy the laughter of local kids (of all ages) riding the carny amped playgrounds, complete with all sorts of rides. This years festival runs from July 31st to August 2nd. Look for events through out the day and evenings. A lot gets packed into this one festival and not all things are scheduled, a few visits might be the trick. The festival is sponsored by the Delegación de Todos Santos, the Municipio de la Paz and the Pueblo Magico Committee. Best of all, admission is free!